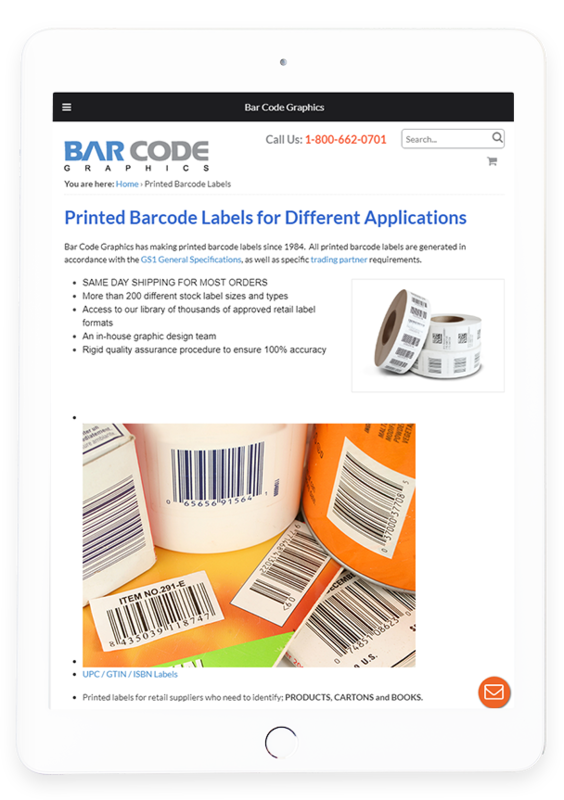 Bar Code Graphics is a trusted eCommerce portal to order bar code labels and digital bar code artwork. 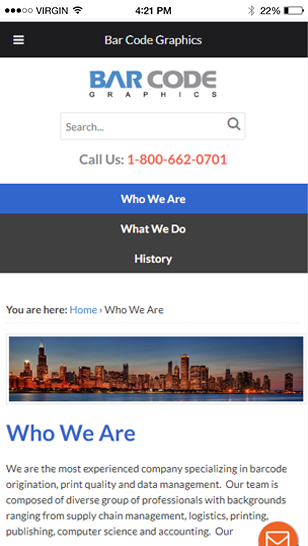 Serving America with 25 years of expertise in Automatic Identification and Data Capture (AIDC) Technology. 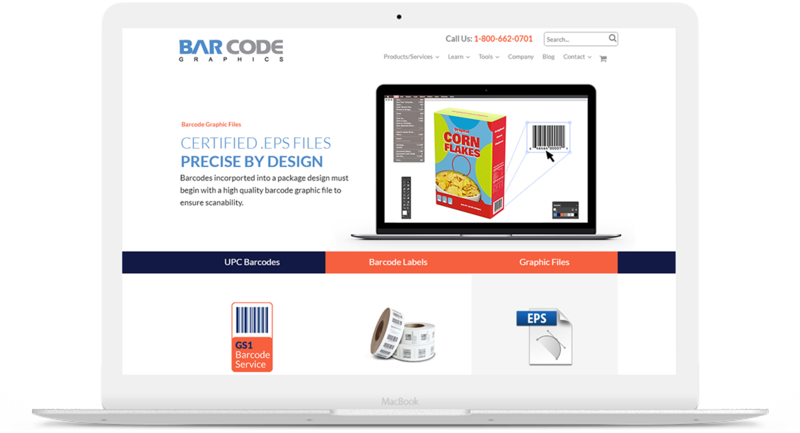 Barcode Graphics specializes in creating Digital Barcodes, Barcode Labels and Data Management. 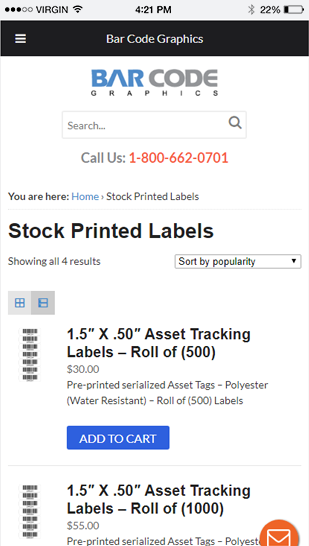 They provide excellent print quality and are one of the most experience company in the industry. 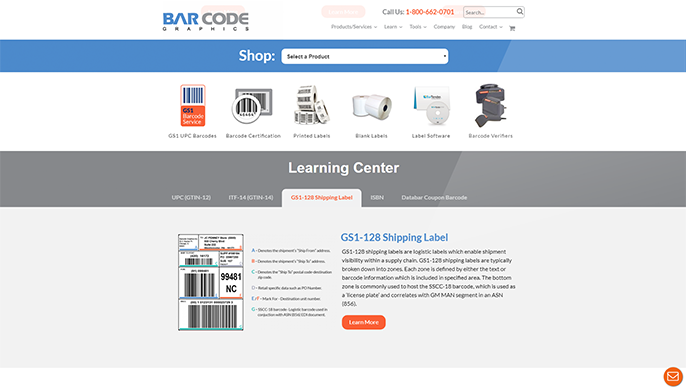 They strive to provide their client with the best-in-class solutions in accordance with the global GS1 standards. 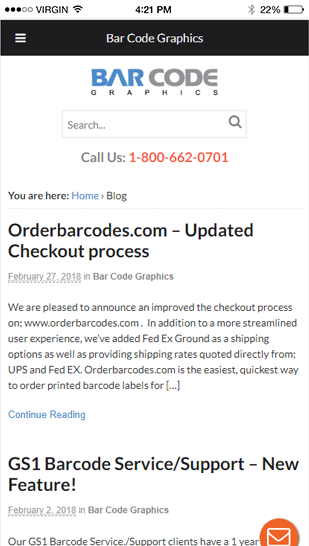 Apart from just selling the digital barcodes and barcode labels, Barcode Graphics even provides Professional Assistance services to the companies which are new to the concept of barcoding. 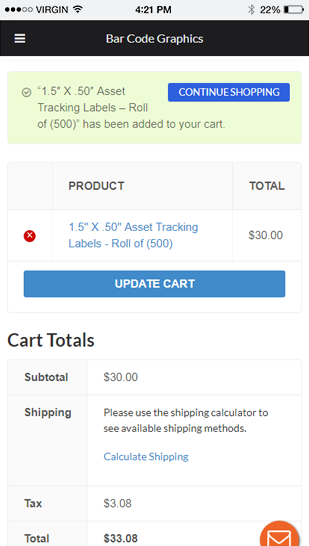 The Metrolio plugin integrated in the website helps with the easy analysis of their eCommerce platform. 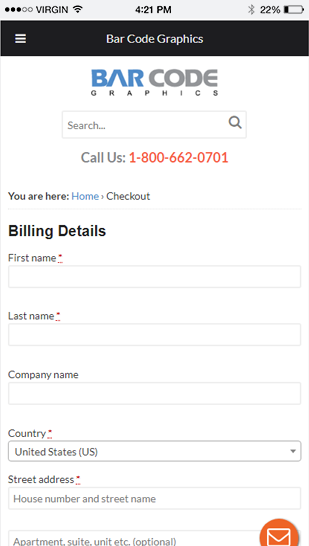 The checkout page provides detailed shipping choices.